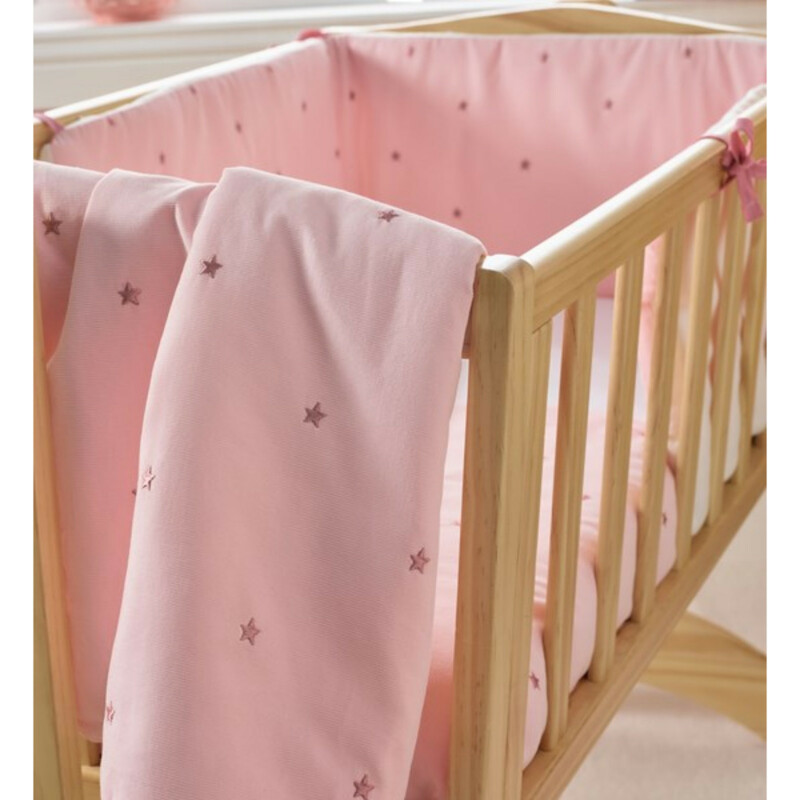 A luxurious crib / cradle quilt & bumper set featuring delicately embroidered stars on a coordinating background. 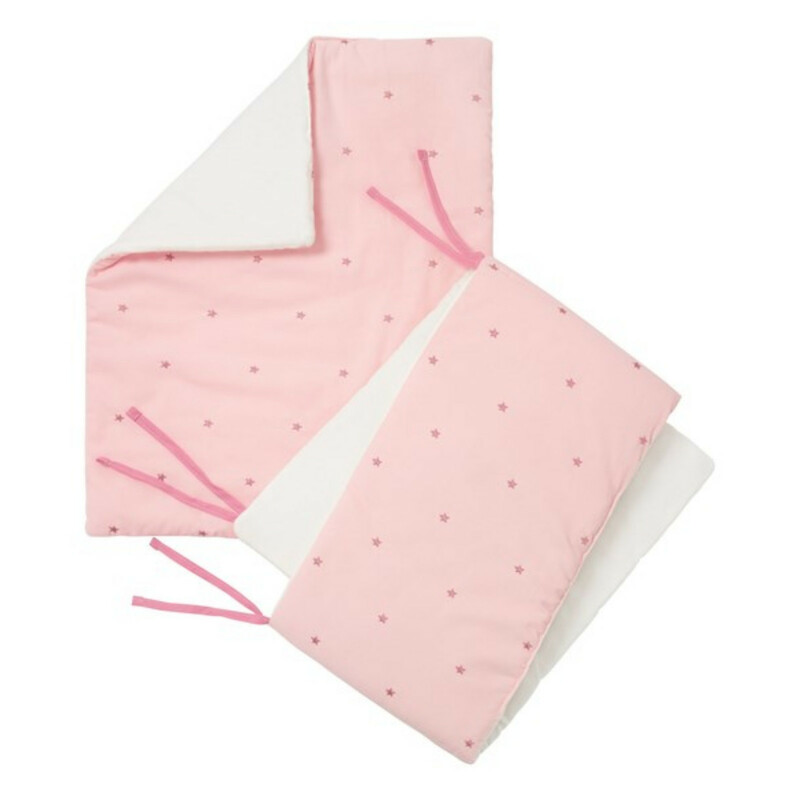 This contemporary, stylish bedding bale is made with beautifully soft cotton fabric and is the epitome of style and quality. 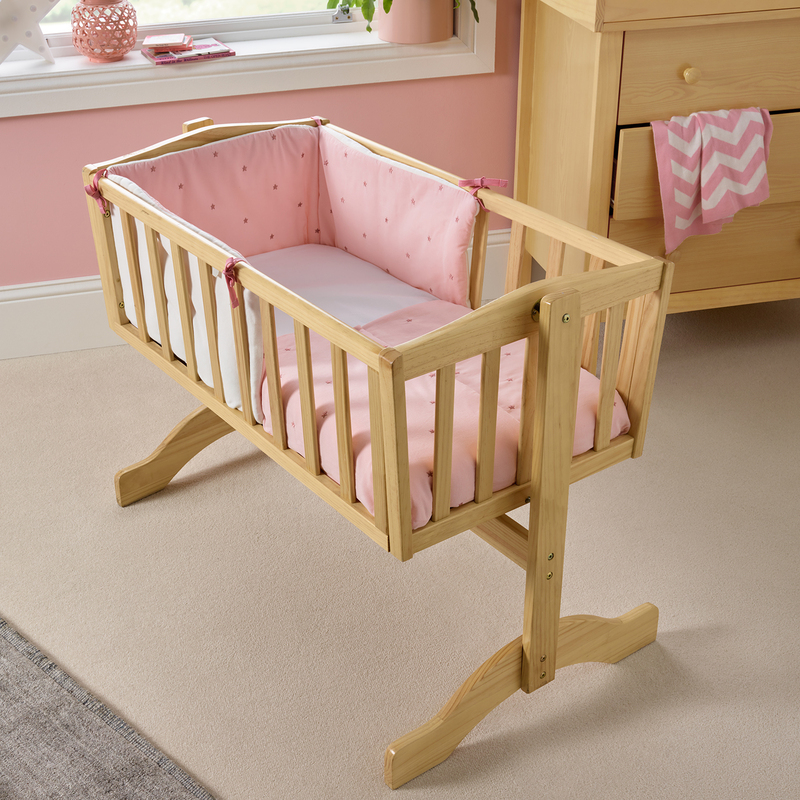 Suitable from birth until baby can sit up unaided.